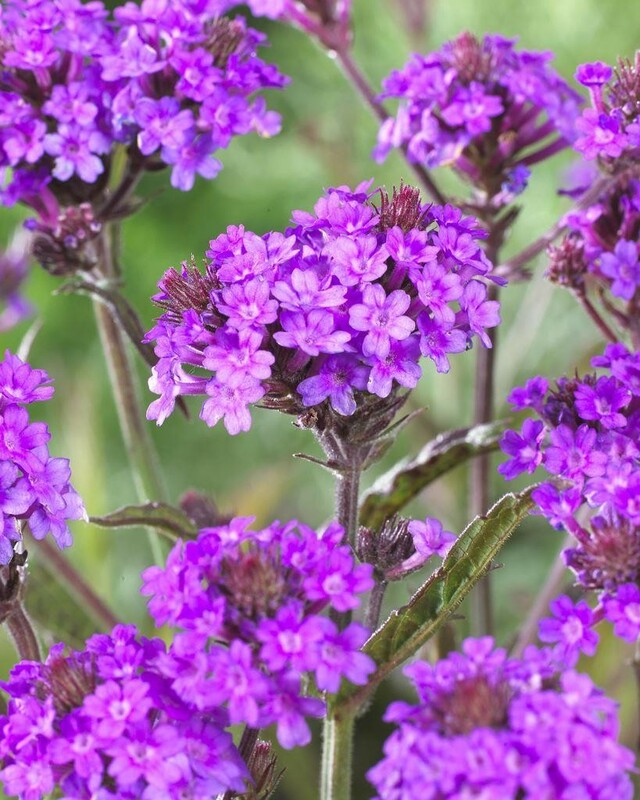 If you like verbena bonariensis but it grows too tall for you, this is the one you need! 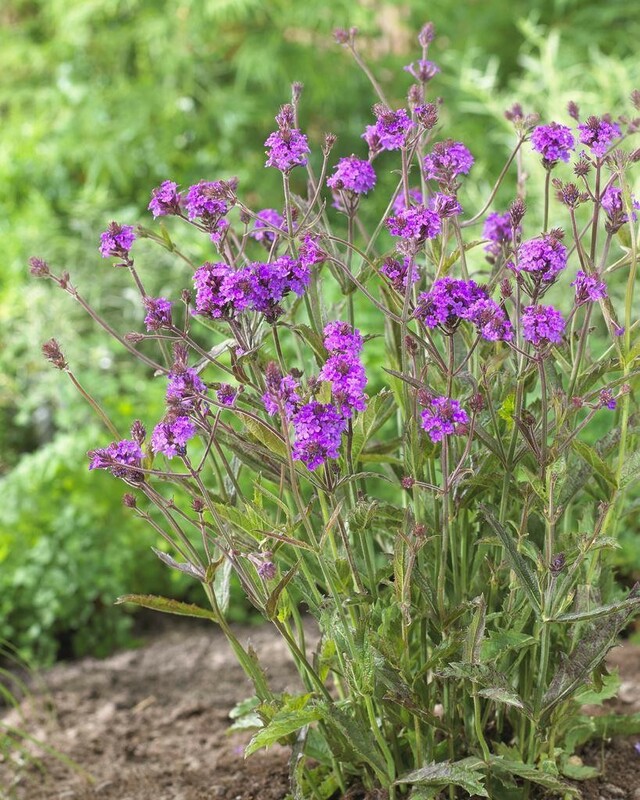 It carries dense 2in clusters of purple fragrant flowers and dark green leaves on a short plant growing to a maximum of 18''. Great Ground cover! Very showy. Supplied in approx 2 litre containers.